Departure from Turin, meeting point at Piazzale Salone del Gusto. 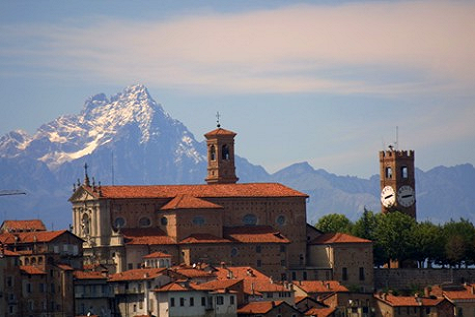 Transfer to Vicoforte to visit the Sanctuary, one of the most impressive monumental churches in Piedmont, with the largest elliptical dome in the world. A baroque church created to house the mausoleum of the royal Savoy, the Sanctuary is now a destination for pilgrimage and tourism, especially thanks to the special architecture. 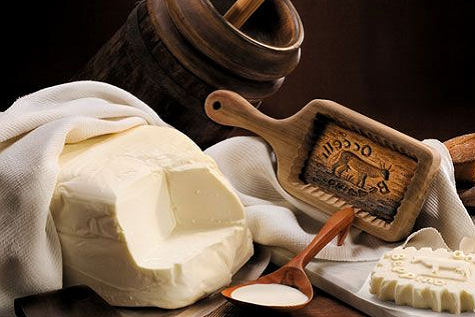 Transfer to the nearby village of Val Casotto, for the visit of the ancient restored village and the center of the production of the famous butter of the valley. Visit of the village and the dairy, as well as the recovered ancient Napoleonic mill of Pamparato (1804) in which the three stones traditionally milled corn flour, buckwheat and chestnuts. Explanation of production methods and the philosophy of the village. Lunch at the inn of the village, tasting menu based on products protected by Slow Food. Transfer to Viola Castello, a small village of the Valle Mongia to discover the cultivation of the chestnut of the Valle Mongia. Walk through the educational forest accompanied by the referent of the food community of the “guardians of the chestnut groves“. 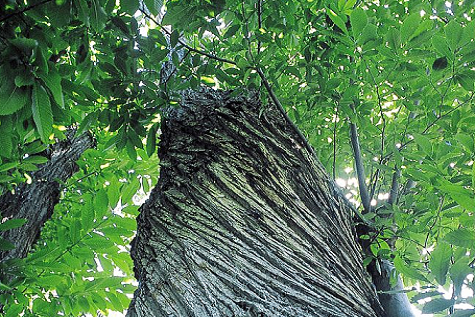 Stop around the oldest chestnut tree, called IL PATRIARCA, with tasting at the old drying room of boiled chestnuts or roasted chestnuts, accompanied by Dogliani DOCG wine. Description of the culture, tradition and economy of the chestnut for the territory of the valley accompanied by friends of the Monregalese Convivum. Visit along the way to the Grotta dei Dossi in Villanova Mondovì, the caves for aging the wines of the cellar of a wine producer Herzu, a very special riesling, whose refinement takes place partly in the natural caves, and tasting in the cellar. error: Tour Divini says: Content of this Website is protected !